You don’t have to spend a fortune filling the toolshed with every gadget on the market, but you’ll need some basic gardening tools to keep your garden looking its best. You get what you pay for, so you’ll pay a premium for high-quality gardening tools. But well-made, sturdy tools – a spade, rake, watering can, garden hose, shears and trowel – will last a long time, so it’s worth the extra expense in the long run. - Opt for spades and forks made from stainless or chrome-plated steel. They’re expensive but are the most durable and don’t rust. - Choose small gardening tools in bright neon colours – they’re easier to find in the grass or beneath weeds. The handles themselves can also be painted. - Avoid buying gardening tools from a catalogue or online. It’s a good idea to try them out and see how they feel in your hands – and to check if they’re not too heavy or too large. - Where possible or appropriate, select tools that have extendable handles to make garden work much easier on the back. Care extends tools’ service life. 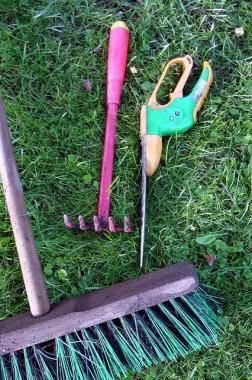 - Remove soil, grass cuttings or dirt immediately after using a gardening tool. - Clean stubborn dirt from the cutting edges of secateurs with warm, soapy water. - Prevent rust on metal surfaces by wiping them with an oil-moistened rag after use. - Wrap uncomfortable handles with little foam materials for extra cushioning. - If there’s no room in the toolshed for a wheelbarrow, stand it upright with the handles against a wall so that it won’t collect water and rust. 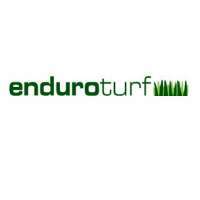 - Use a medium wire brush to remove encrusted grass clippings from under the lawnmower. - Avoid damage to gardening tools by cleaning them thoroughly and drying the metal and wood parts. - Sharpen the large blades of scythes or sickle with a whetstone and smaller blades with a file. Store in a toolshed or indoors, safe from the elements – but away from small fingers. - To keep wooden handles and shafts smooth, oil them with linseed oil . - Clean metal parts of tools with fine steel wool. Remove a light coat of rust by sanding it with medium-coarse sandpaper. - Don’t keep metal tools on the floor. To prevent them from becoming damp and rusting, place them on a shelf or hang them from hooks screwed to the wall. Store the lawnmower on a wooden plank. - Don’t leave any wood or metal tools in the garden. Keep everything in a toolshed or indoors for protection against the weather. Gloves and sensible footwear are crucial for working effectively and safely in the garden, especially for jobs that require kneeling such as weeding or planting. Even a bag stuffed with rags or an old cushion will do the trick. In order to keep your fingernails clean, scratch them over a bar of soap before heading out to the garden. By filling the space between your nails and your fingers with soup, you can help keep dirt at bay. 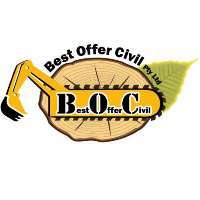 Take good care of your entire garden with the help of the leading gardening businesses. 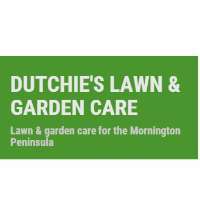 We want to help you enjoy your garden and keep it looking the best it can.